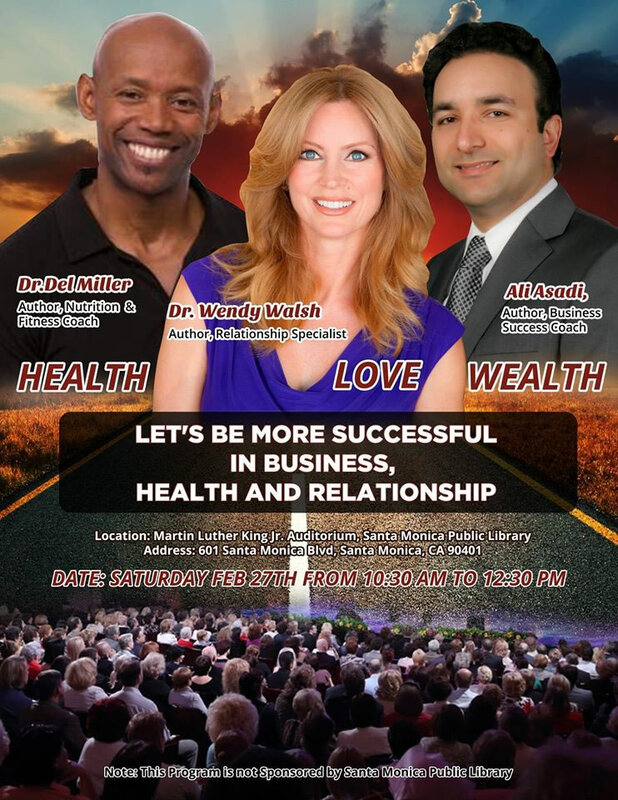 A Free Life Changing & Networking Event With Top Speakers ( The Journey of Success.2). The Time Has Come To Make Big Changes In Your Life. Dr.Del Miller, Author, Nutrition & Fitness Coach. 601 Santa Monica Blvd, Santa Monica, California 90401.